We are gearing up to do a huge event in Managua Nicaragua that we are calling Big Feed Nicaragua and we need your help to do it. We are expecting about 20 to 30,000 people to come, and we need people who can play games with the kids, distribute food, and show the love of Jesus. You do not have to have any special talents to join us for this event, just a heart that is eager to spread the love of Christ. The dates are June 11th-17th, with the big event day happening on the 16th. We have found a new area in Managua that is not only incredibly poor (possibly the poorest we have ever seen) but also incredibly large. We briefly considered working the area with our Missionary Training Students last October but realized that the area was too big for us at the time. 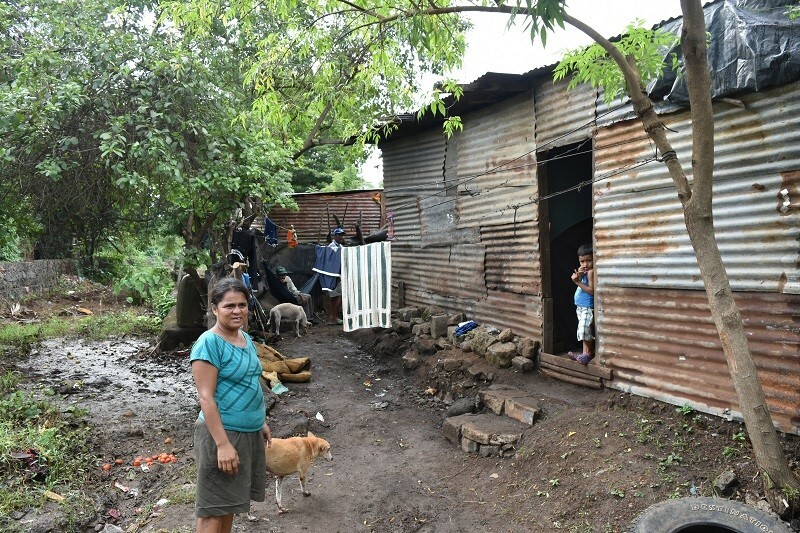 We did not forget about the people and their desperate need though, and we are planning to unite with pastors throughout Nicaragua and the U.S. brothers and sisters to take the Gospel message to the people of this area. This is going to be an incredible event. Please take a moment to watch this short video that shows some of the area and the field we will be working on and prayerfully consider uniting with us in Nicaragua for this event! PS We have one load of food that will be shipped Monday, and two more loads of food that will prayerfully be shipped the following week. We had a brother that has paid half of all the shipping and we are raising the finances for the rest. If you are not able to go on this event you can join us in prayer or, if the Lord leads, by helping us raise the money to ship these containers of food. The people of this area are very poor and desperate for food and the love of Jesus.